CDW Configuration Services simplify technology deployment with IT custom-built and shipped for your needs. 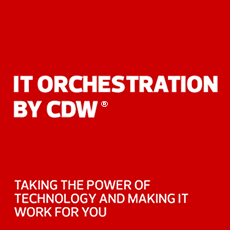 CDW thinks outside the box with technology assessment, design, planning, configuration, testing and installation,services — and so much more. Call us at 800.800.4239 to discuss your custom configuration needs.